Young pHorever Blood pHilter™ by pH Miracle® is designed to help the liver perform its most vital purpose - filtering the blood. Whether you want to ensure normal liver function or support an unhealthy liver, Blood pHilter™ can provide the necessary assistance.Consult a medical practioner before taking any dietary supplement, especially if pregnant or nursing. Store in a cool dry place. Keep of of reach of children. Blood pHilter™ contains no yeast, dairy, egg, gluten, corn, soy, wheat, salt, or sugar. 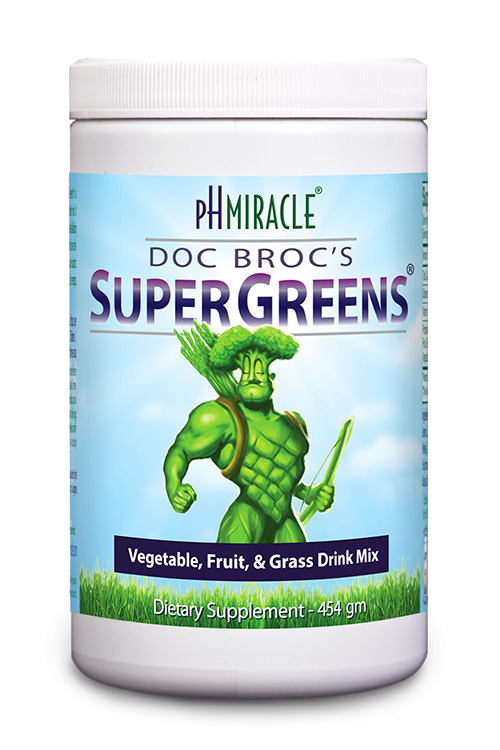 No preservatives, artificial flavors or colors.Exclusively formulated and manufactured by pH Miracle, LLC. Each capsule contains 420 mg. of a proprietary blend of Artichoke (Cynara Floridanum) and Sarsaparilla (Smilax Aristolochiaefolia). 10 years and over: 1-3 capsules 30 minutes before each meal with a glass of water. One capsule for general liver support, two capsules for more than normal support, and three capsules for maximum support for serious health issues. Children 4-10 years: Begin with one capsule per day for 5 days. progress to one in the AM and one in the PM for the next week. Then advance to a maximum of two in the AM and two in the PM.